Facebook the Great social network with more than 750 million users. 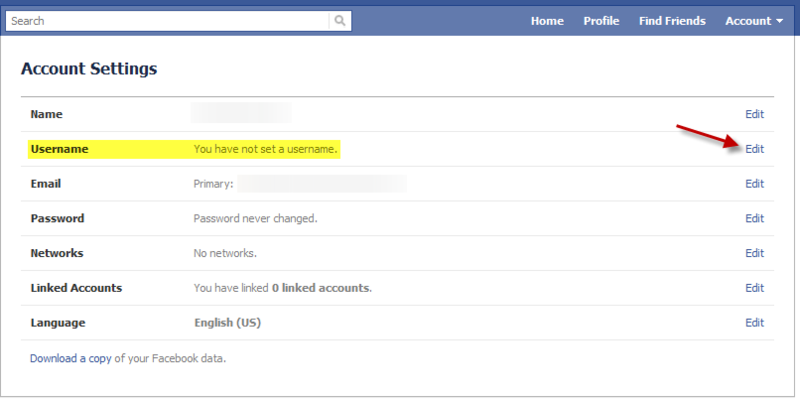 Most of the people have their facebook profile and most of the people are not aware of Username in Facebook. Its a good feature by Facebook. Today we going to see what is username and How to create in few simple steps. Facebook Username is nothing but its used for login purpose and your profile have unique username. (ex: www.facebook.com/jinuem). Jinuem is the unique username for my Facebook profile. If you go to that link you can find my profile. 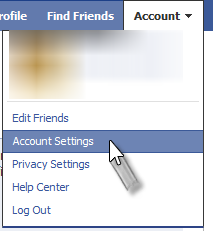 Most of the people don’t know about this feature in facebook. Normally all facebook users have Profile url like: http://www.facebook.com/profile.php?id=100001882453801 , its hard to remember and even if you are telling your friend to give request to this Profile URL surely they will forget it soon. 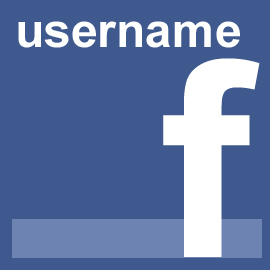 So you should create Unique username for your account to remember and share to your friends like www.facebook.com/xxxxxxx. How to Create Facebook Username? First before creating username you should have atleast 25 friends in your profile. If you are having more than 25 friends. You can start creating your Facebook unique username. In Account Settings, you can see Username click EDIT. Now you can type your unique username which you want to set and click SAVE CHANGES. But remember once you have set the username, you cant change or remove it. So keep wisely. Done, Now you can login your facebook account by using Username instead of email id which you use before and you can share or see your profile by using URL www.facebook.com/yourusername. Perfect article on creating Facebook username. it’s a great post for new FB users! Great post. Had no idea we could do that. Also, Can you tell me how to get a facebook email? Wow! really wonderful tips to users about the how to create facebook username,nice sharing. easy tips, i need it. thanks.